Investing in vacation rental properties has become a tremendously popular way to make profits from real estate in the Chicago area. Travelers are opting to stay somewhere that feels more like home as opposed to large corporate hotels. In our latest post, we will offer tips for buying a vacation rental in Chicago, or anywhere else! How will you be financing the purchase of your Chicago vacation rental? Payi8ng in cash will save you from high-interest rates, but it isn’t always possible. There are different loans you can use to buy the property including a convention loan, short-term loan, or portfolio loan. Most of these types of loans will require a substantial down-payment up front. Sit down with your accountant or financial advisor to determine which type of loan makes the most sense for you. 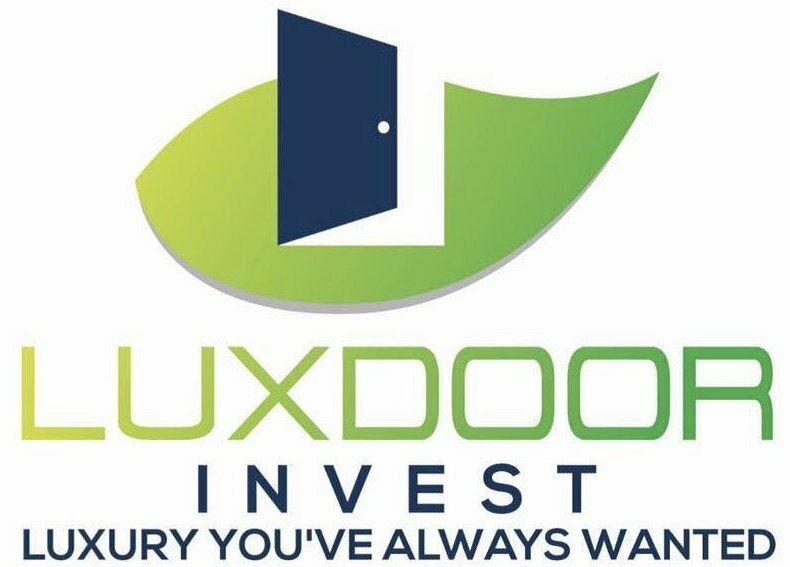 At Luxdoor Invest, we can offer you all kinds of potential vacation rental properties. By working with us, you can rest assured the property has been fully researched and well-maintained.